I love this app. Especially since you can get it via Ebook. Surprised no one has reviewed this app. Awesome digital version of the U.K. Magazine. Easy enough for beginners to follow along but filled with tips and advice I'm sure any professional could use. 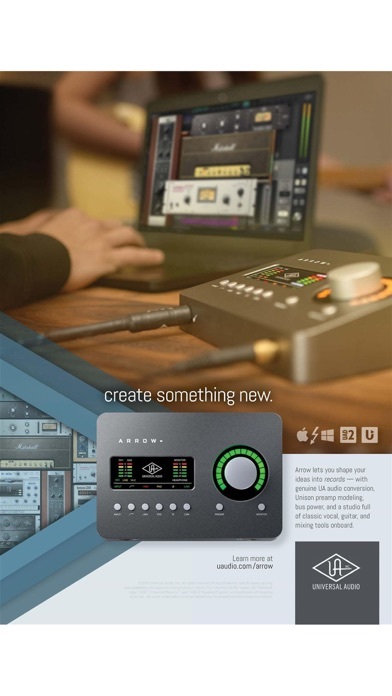 Articles cover everything from mixing and mastering to synth tutorials and product reviews. Best way That I've found to keep up to date on a lot of the new things happening in digital audio. Amazingly helpful, even for iOS. Thanks Music tech! This is the only way to keep up with the fast moving computer music field. If you're older like myself, this magazine is invaluable and provides many tutorials and creative insights. I would highly recommend this magazine for young or old. 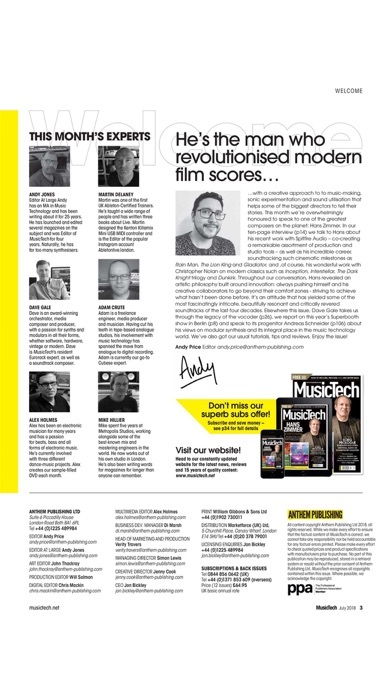 I really like this app and enjoy getting the Music Tech magazine every month. This app will notify you of new issues when you subscribe and with an iTunes account it couldn't be easier to subscribe. This magazine is great for musicians and hobbyists. Lots of great information on music gear and how to use it and more! Love It! 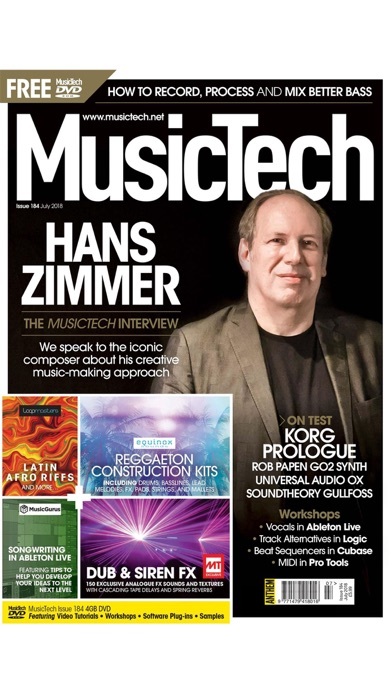 This is a great resource for musicians who are interested in recording, technology, and software related to music. Excellent! 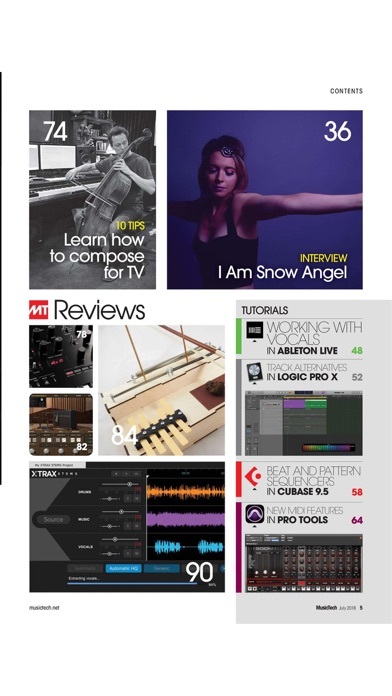 My go to magazine for tutorials and insight. None can compare! The content provided in these mags is nothing short of excellent. All of the information is useable immediately. I can't think of a better way to stay current on music tech. No pun intended 😜. Will not restore purchases, even after logging into account. Downloading just not working properly(my Internet connection is good) very frustrating. This app is just not working, will not go past the splash screen. Please fix. Tons of cutting edge info. If you don't subscribe to Music Tech, you are out of the loop!